The Somali Bantu Community of Greater Houston is dedicated to the education and acclimation of refugees and immigrants in the Greater Houston area. Our friendly and professional staff are happy to answer all of your questions and provide guidance and advice specific to your needs. We look forward to speaking to you. To learn more, call us today at 713-995-1070. Want to learn more? 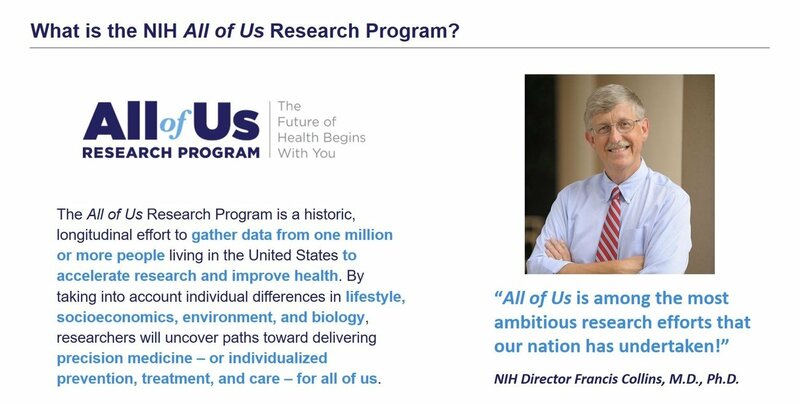 Check out the Social Media channels below for more insight into the All of Us Research Program or click here.